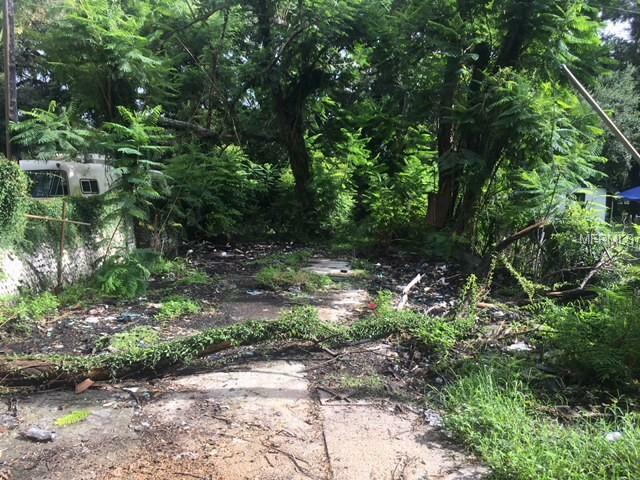 Small lot in Winter Haven ready for a building or a mobile home. Previously had house but has been removed down to the slab. Lot is mainly clear. Call for any questions.